미키야에서 즐겁고 행복한 쇼핑 되시길 바랍니다. 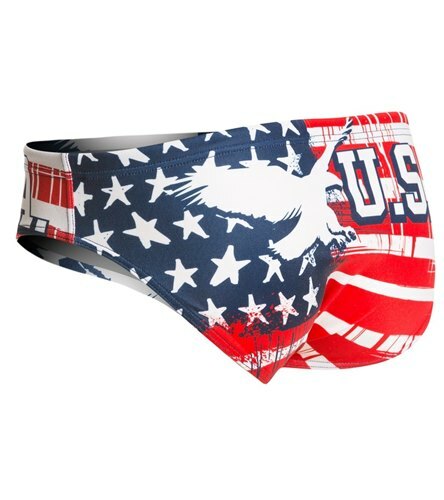 Get patriotic this season with the Turbo Men's USA Eagle Water Polo Brief. 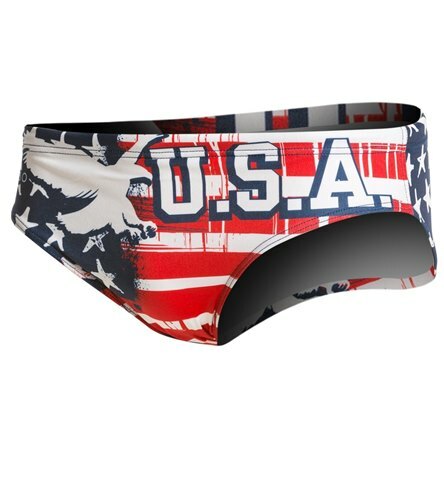 Perfect for games or scrimmages, this swimsuit features a secure, comfortable fit and a long-lasting design. Drawcord at waist: For a secure fit. 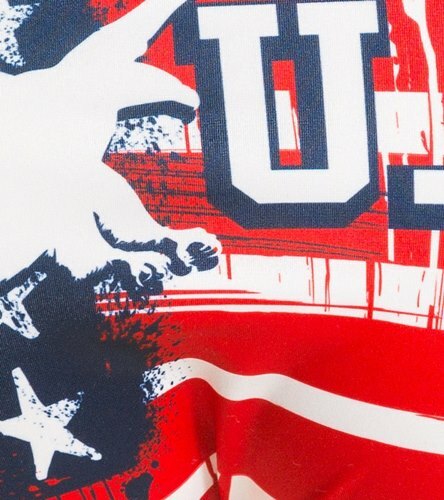 Classic water polo brief design. Turbo logo at front hip.